 Unity of Sacramento is a positive path for spiritual living. We are a place to heal and a space to grow. We are a soft place to land for the spiritual traveler on the path. 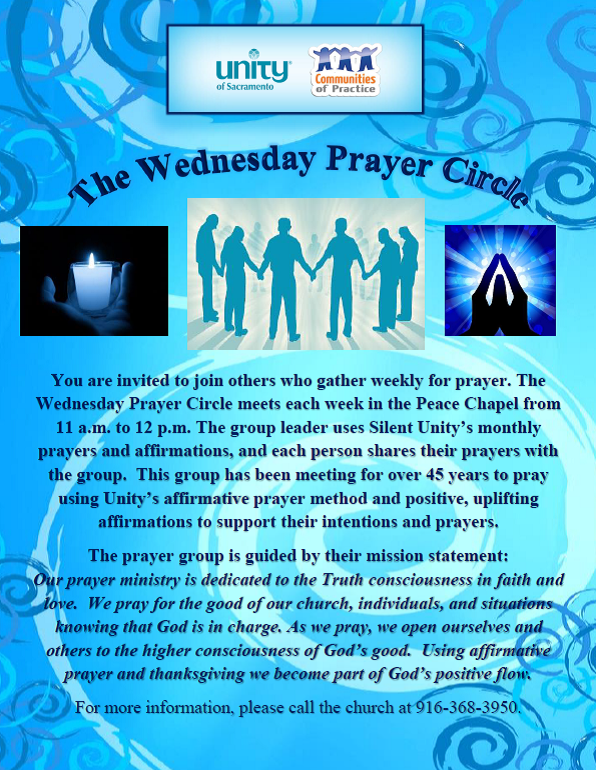 We are an open and affirming spiritual community of love committed to serving people of all races, creeds, colors, faith traditions, sexual orientations, and political affiliations. We are here to pray with you confidentially and spiritual counseling is available by appointment, with the Senior Minister. If you need us, please call us or feel free to visit our services, classes, or special events.